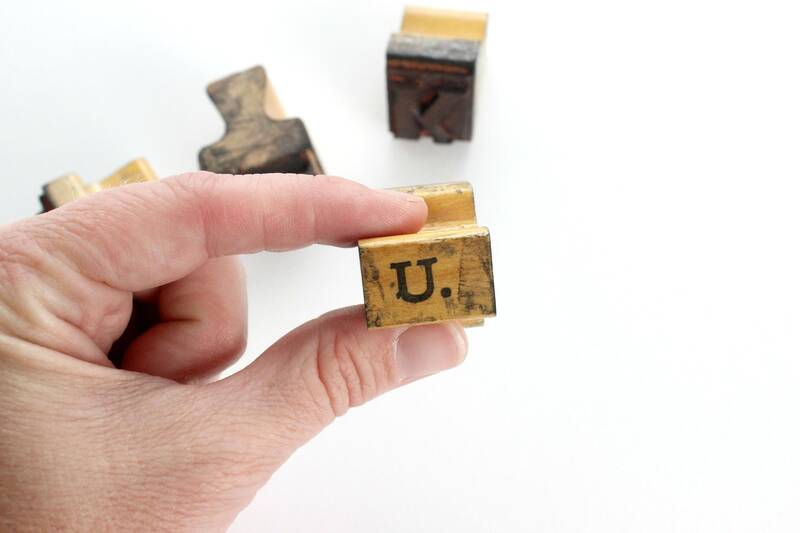 Vintage letter stamps. 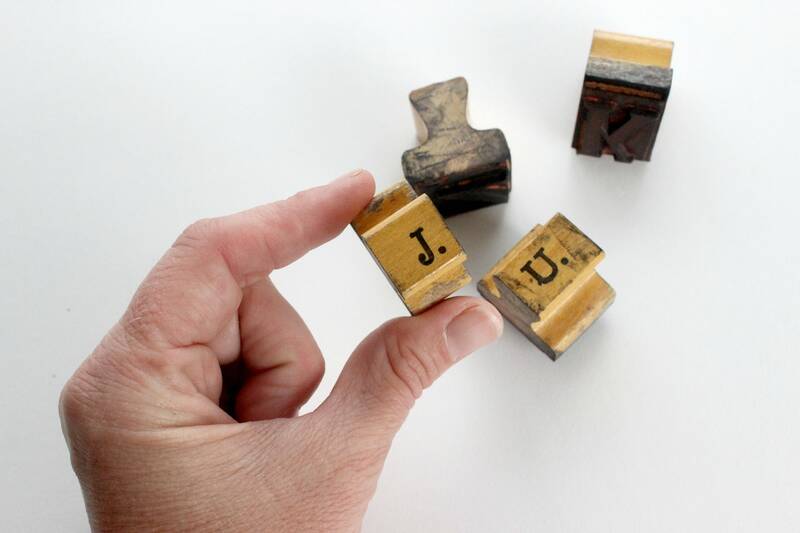 Wood and rubber individual letter stamps that spell J-U-N-K. All capitol letters. 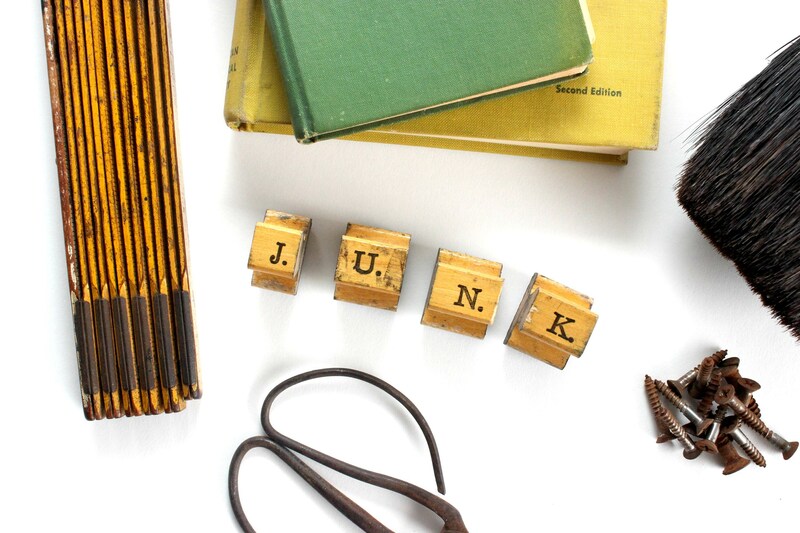 A fun little gift for anyone who loves thrifting and hunting for junk! Heavily used vintage condition. Lots of ink stains on the wood part. 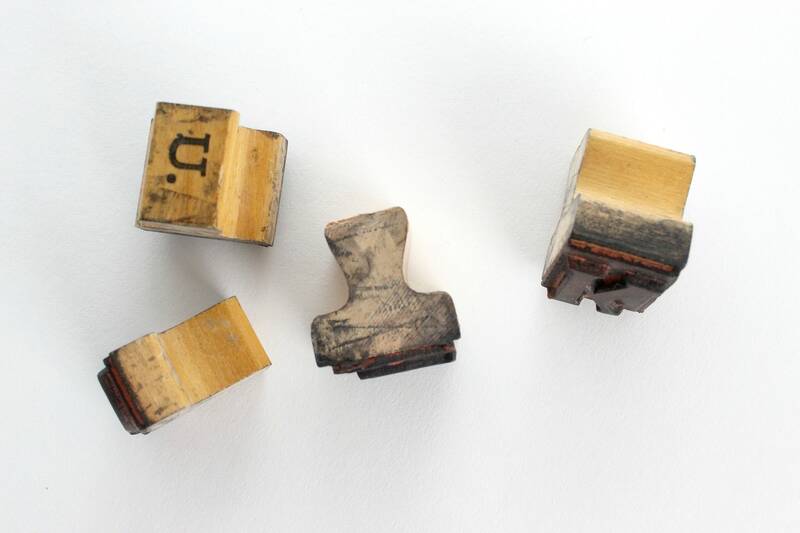 Each stamp varies slightly in size. 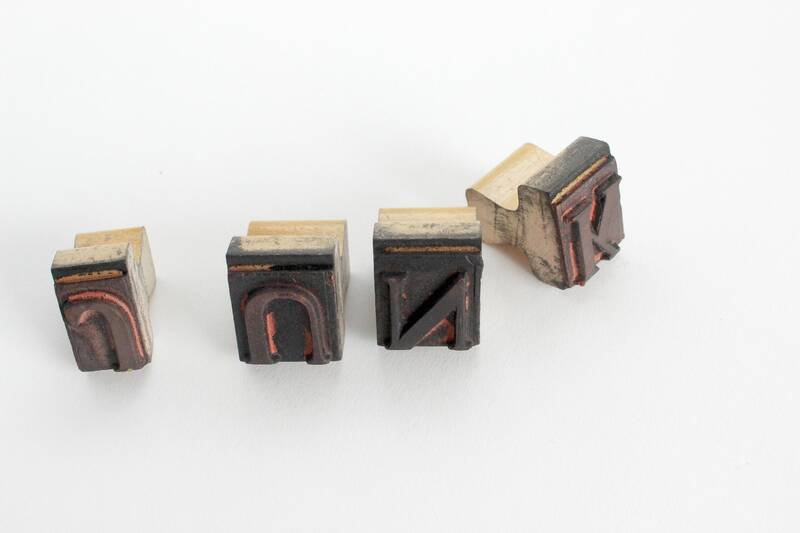 Letters are approximately .5 inch square.